A luxurious and extravagant home on a private, gated, brow lot. There is an HOA for your protection, comfort, and entertainment while using all of the amazing amenities, such as the community pool. 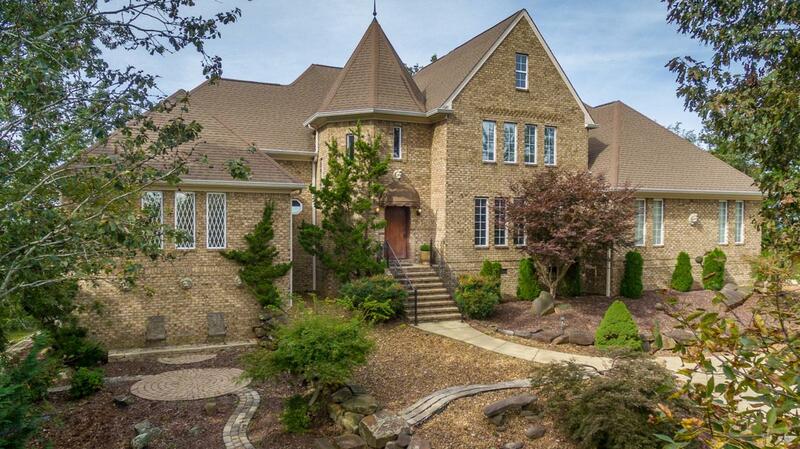 The must-see views from atop White Oak Mountain are a beautiful feature to this brow lot. Just imagine the sunrise and sunsets views of the Tennessee Valley right outside your home. Inside you will find spacious living areas as well as a recreation room, media room, eat in kitchen, and more. There are two fireplaces to add to the executive lifestyle. This is an incredible home that you need to experience for yourself. Please call today for your private showing.